The NBA season is officially starting on October 16th, 2019. Before the season begins, teams have preseason games so the fans can see what their favorite teams have been working on all summer to prepare for the season. 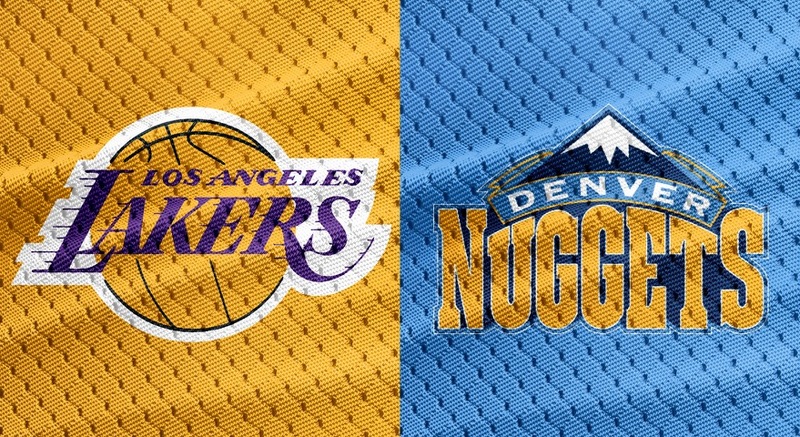 One of the most talked about preseason games is the Lakers and Nuggets because this will be LeBron’s first “game” as a Los Angeles Laker. The Lakers have made a 360 change adding some veterans like Rajan Rondo, warriors center JaVale McGee and defensive player Lance Stephenson to the roster. and 4 assists from McGee. The Lakers came back in the 3rd quarter with the biggest deficit being only three points. A small lead from the Lakers didn’t last long with a couple of free throws from the Nuggets but the Lakers were still holding down defense until the quarter was over. JaVale McGee started dominating the center and had a total of 13 assists going into the 4th quarter. 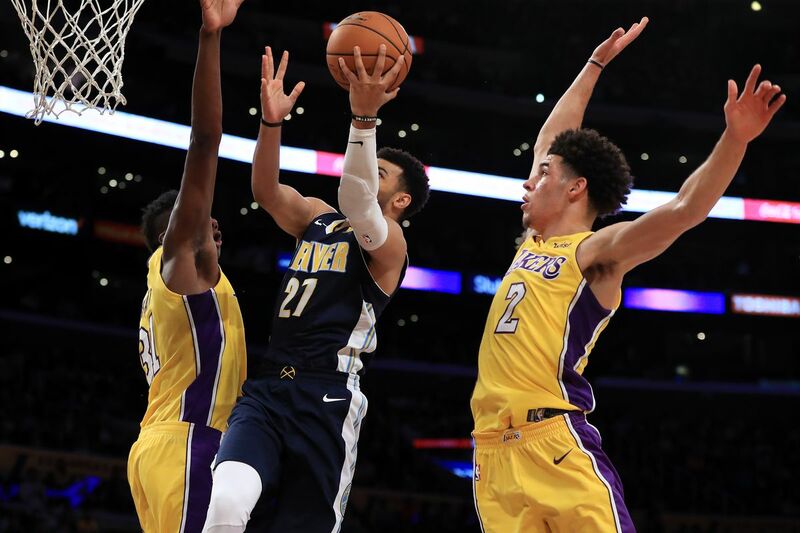 The offensive energy seemed to collapse as the Nuggets started to dominate executing on turnovers, foul calls, and misses from the Lakers (103-88 Denver leading). The game was less about a score and more about the Lakers preseason debut. Every fan wanted to see the Lakers teammate chemistry, how much their play style has grown, and how is LeBron adjusting to a team with a great legacy but considered an underdog team. As a Lakers fan, I notice the defense is crisper when LeBron is on the court. I can see it’s very beneficial that they have a leader like Lebron to help execute efficient plays. The off-season has really helped LeBron understand the strength and weakness of his new teammates and it shows on the court. Offense wise, the Lakers are playing like a TEAM. I place emphasis on the word because, in the past two seasons, the Lakers play-style was catch and shoot overall missing and lots of sloppy passes. Now, the Lakers have a better visual on the floor to see who is open and move the defense to make shooters open versus a simple catch and shoot method to an open player. For example, last season rookie Lonzo Ball was considered the top shooter for the Lakers because he came into the league being known for this PPG(points per game). Now, he is creating screens, switching player offense, and even rebounding. At the seven-minute mark in the fourth, LeBron had 9 points, 3 rebounds and 3 assist which isn’t typical superstar stats but it was more about seeing how Lebron’s presence has elevated the team on the court, in practice, and on the bench. The Lakers did lose this first preseason game by 17 with the score of 124-107 but I can see how the Lakers could potentially become a threat. Once they solidify the teammate chemistry and continue to make their weakness strengths; the Lakers can and will be unstoppable the 2018-2019 season.